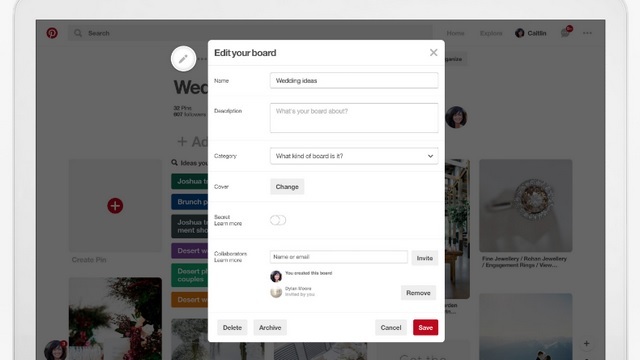 Pinterest wants you to clean up your pins and boards and is rolling out a new update to help you keep things tidy. First up is the updated ability to organize pins on your board. Aside from the ability to arrange the order to one’s liking, users can also arrange the sections on their profile and archive entire sections. Pin rearrangement can be accomplished in two ways. 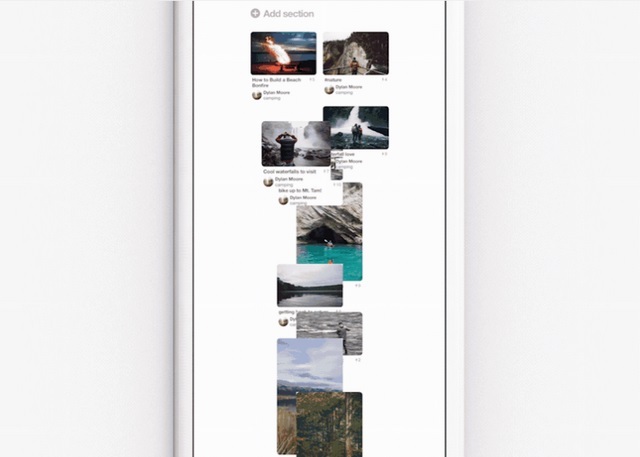 On Pinterest’s web client and iOS app, users simply have to long press a pin and drag it to the desired location on the board. One can also do the same by using the ‘Organize’ option on any other platform. 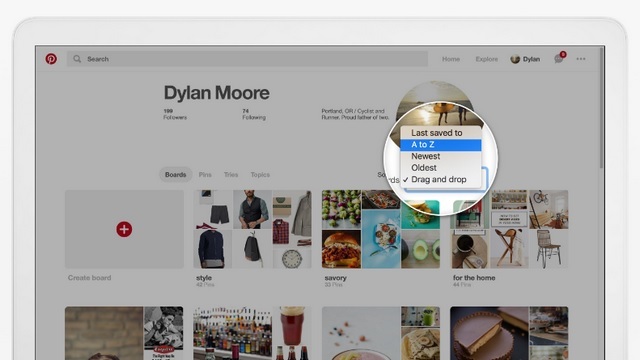 Users can now arrange their boards on Pinterest’s web client in three preset orders viz. alphabetical, recently saved and board creation date. Apart from that, users will also be able to drag and drop the boards in any custom order they want. Besides reordering pins and sorting boards, users can now rearrange the sections they have created to host pins of a particular genre. 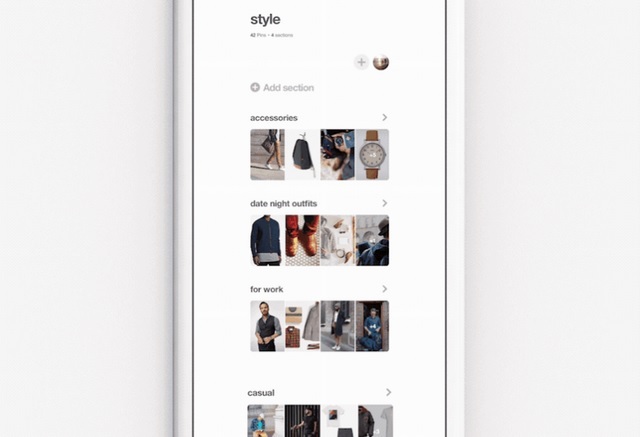 On Pinterest’s iOS app and its web client, users simply have to drag and drop the sections to rearrange them, while on Android, they can do so by tapping the Reorder button in the Organize menu. Lastly, users can now archive a board which is no more relevant, and also share it with friends. As soon as users archive a board, they will no longer receive recommendations associated with it. Archiving the board is quite simple. All you have to do is tap the Edit button on a board and select the Archive option. What’s your favourite new feature for Pinterest? Let us know in the comments below.